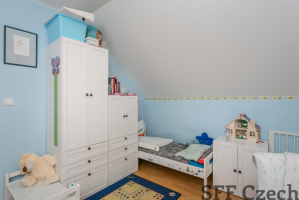 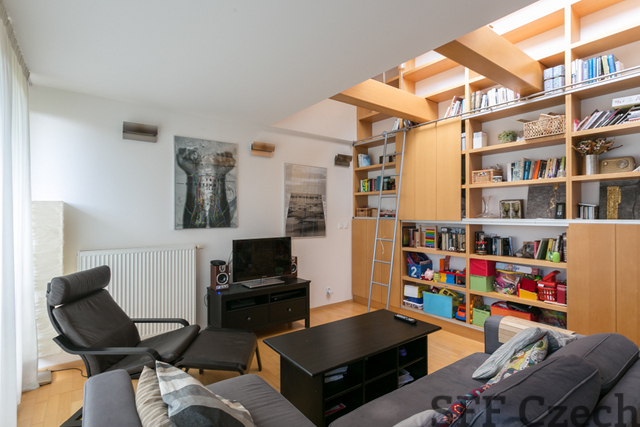 From July 2018 the long-term lease of an unfurnished attic apartment 3+kk with 2 balconies in the residential area Liboc in Praha 6. 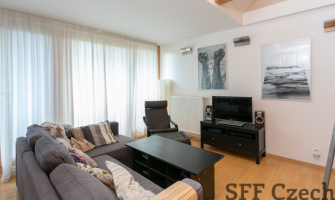 The apartment is located on the 2nd floor of a new building with a beautiful quiet environment near the street Evropska and the nature reserve Divoká Šárka with many possibilities of sports and relaxation. 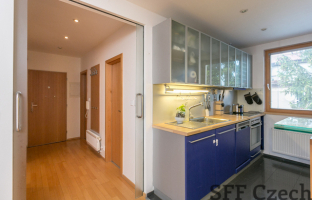 The apartment consists of a living room with a fully equipped kitchenette, 2 separate bedrooms, an entrance hall, a bathroom with a tub and a separate toilet. 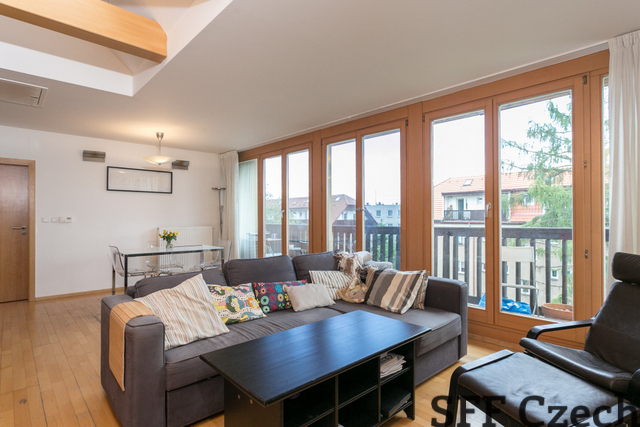 The balconies have access from the living room and both bedrooms. Floating floors, tiles, built-in wardrobes, blinds, dishwasher, microwave oven. The furniture in the photographs belong to current tenant. The apartment is offred without furniture. 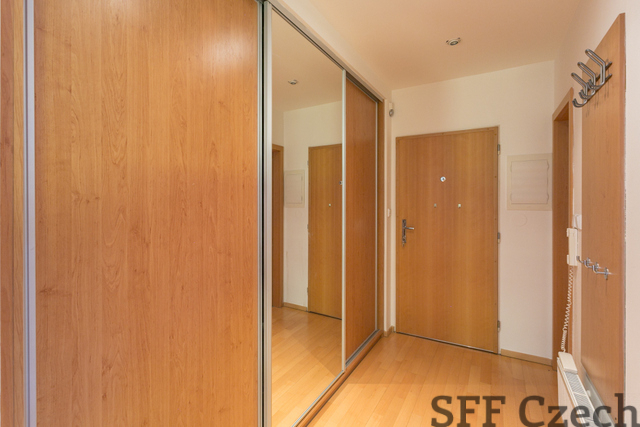 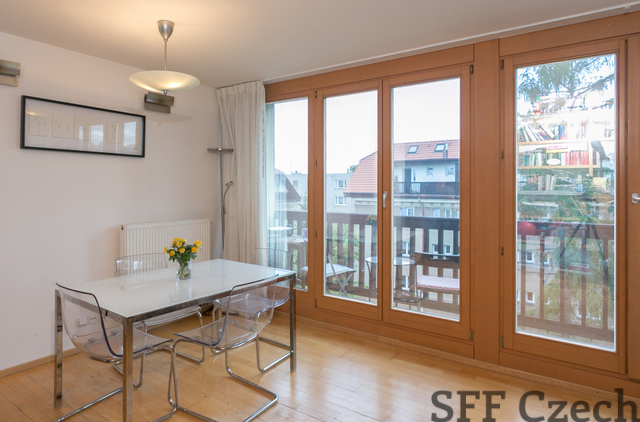 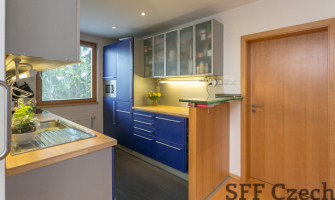 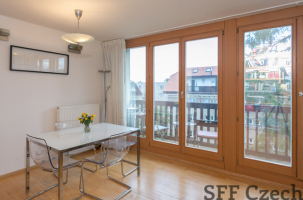 Very good access to the center, to the airport Václav Havel. A few tram stops to metro station „Nádraží Veleslavin“ (green line A). We recommend for family or for sharing by two persons.